Leave a Comment on Look Mom We’re on TV! 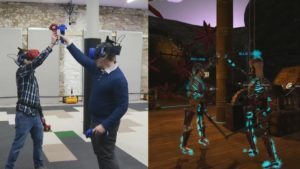 https://www.kctv5.com/news/new-virtual-reality-company-in-the-crossroads-district/article_8f31b638-146f-11e9-b639-1f6bdbb64649.html Thanks KCTV5 for the great piece on us! Really sums up our goals and aspirations for where we see VR going in KC and in general! Leave a Comment on Book your next event with us! Leave a Comment on Grand Opening December 8th! Book Now! 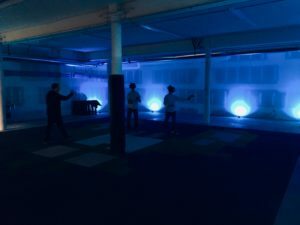 gaming, kansascity, virtualreality, vrLeave a Comment on Pre-Launch Party! Thanks to everyone who came out to check out our new space! Just about everything is ready- grand opening information coming this week. Sign up for VIP to have the first chance at booking and grand opening events! 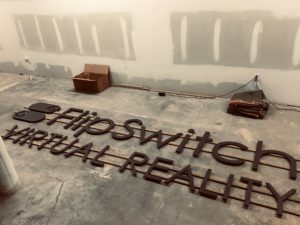 flipswitch, game, kansas city, virtual reality, vrLeave a Comment on Coming Soon! Stay tuned for Opening date. 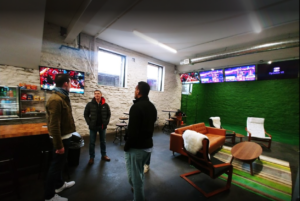 We are excited to open our doors to the public! Our grand opening date is anticipated for early December. If you want to be one of the first to know, please join our VIP list! Join the VIP list here.